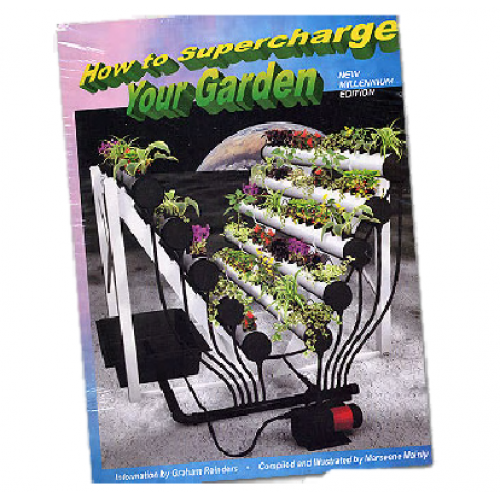 This book on how to supercharge your garden is for anyone looking to increase their plant yields and achieve the absolute maximum output from their growing systems. How to supercharge your garden is not ideal for beginners as it covers a lot of advanced topics but its perfect for growers with a bit of experience behind them looking to increase their knowledge. That said supercharging your garden can serve as a good reference book for beginners to find out specific information such as ideal environmental conditions and recommended PH and nutrient levels.